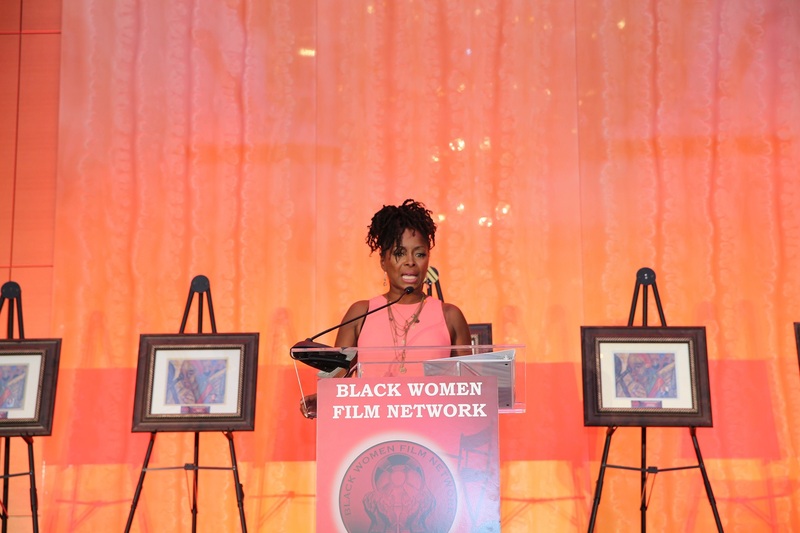 Black Women Film Network (BWFN) – The Black Women Film Network was established in 1997 for the sole purpose of preserving the voice of Black women through film. Click here to enter your short film today! 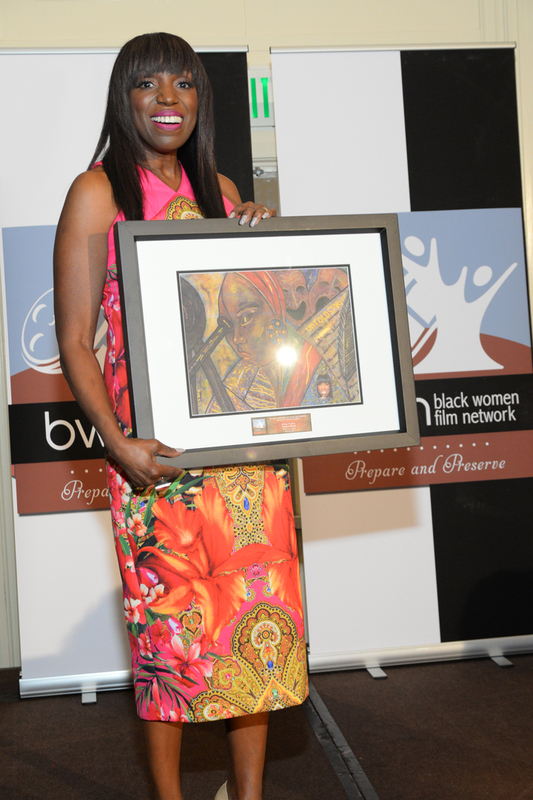 The Black Women Film Network (BWFN) was founded to increase the numbers of women of all cultures in the film industry and related areas. The organization seeks to preserve the voice of Black women, and unheard part of Black History, through programs that empower and educate. BWFN provides student scholarships, hosts screenings and workshops, and honors individuals who have excelled in this difficult industry. 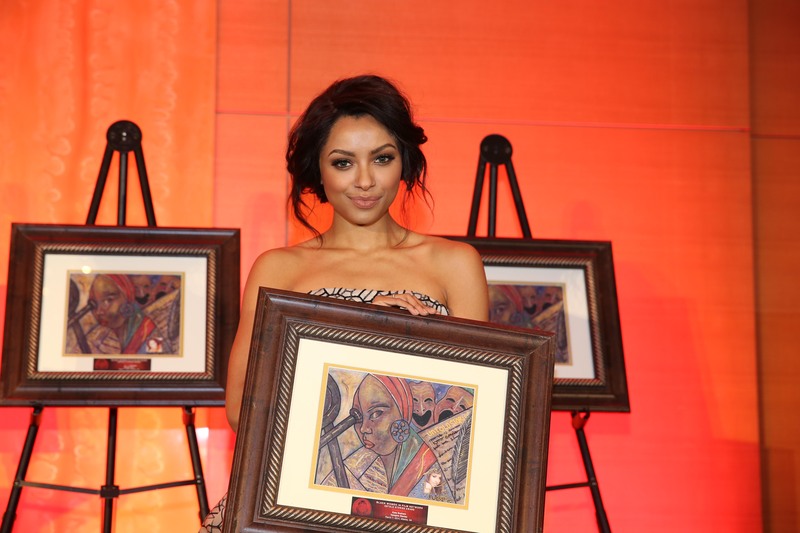 Join our effort to increase the number of women of color in film and television. 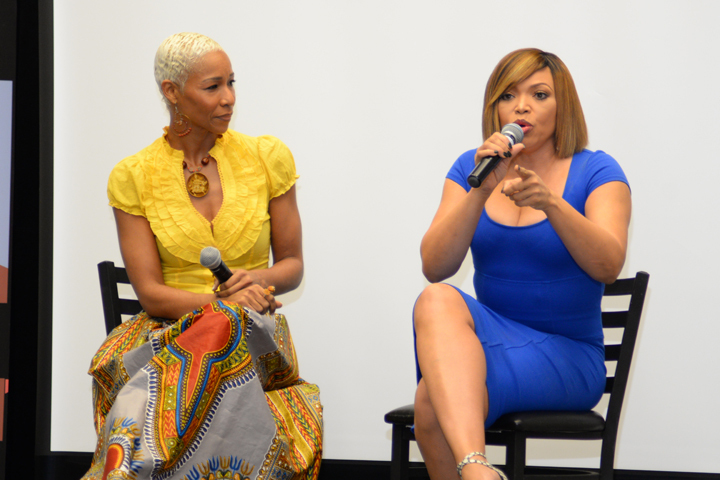 Offered to aspiring young women of color for the opportunity to pursue a career in film and television. Check back regularly for our upcoming events. Regular screenings to showcase some great films. Various workshops are planned throughout the year. 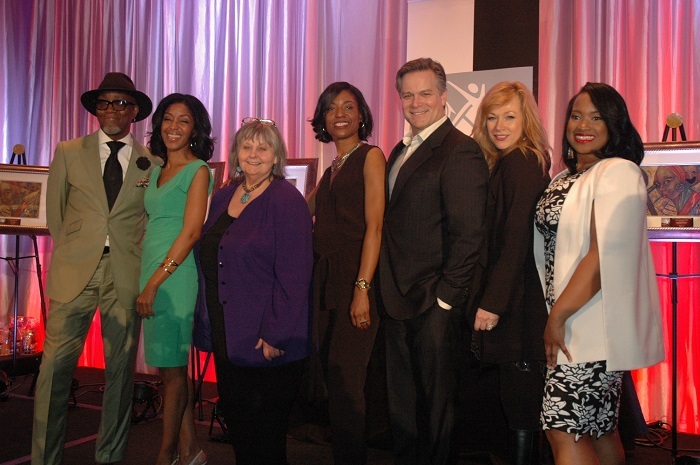 BWFN recognizes numerous individuals in film annually. In short, to prepare women for work in the film industry. 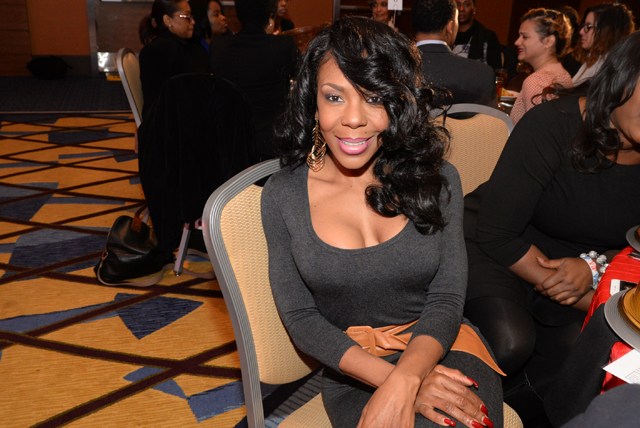 Our organization has given thousands of dollars in scholarships to women pursuing careers in film, broadcast and related areas. We educate, empower and inform. The organization seeks to preserve the voice of these women through film and educational programs that empower and inform. 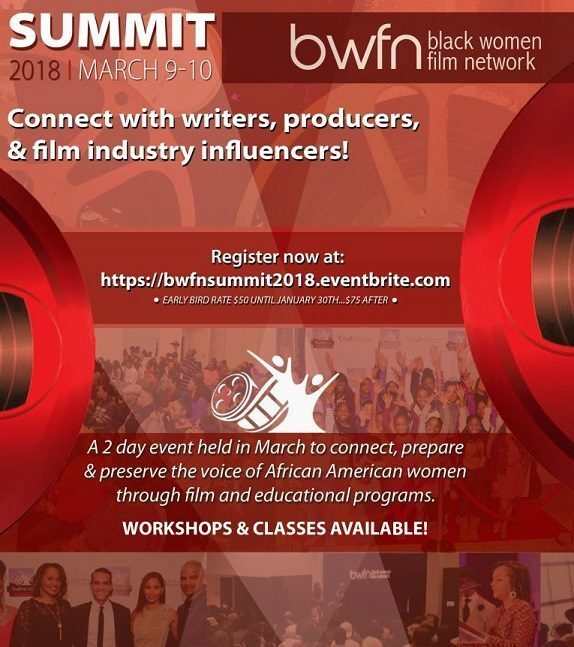 A 501(c)3 non-profit, BWFN provides student scholarships, hosts screenings and workshops, and honors individuals who have excelled in this difficult industry.